As a partnert and supplier of leading automotive manufacturers, we are focused on achieving increased efficiency by own innovative solutions in lightweighting and aerodynamics that help manufacturers to meet CO 2 challenges. Visit us at Hall 7, Stand 7225 and find out more about how to catch up with the latest automotive trends. 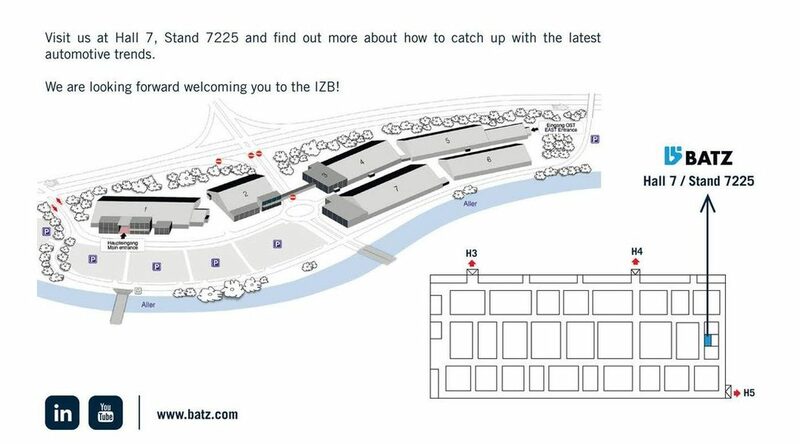 We are looking forward welcoming you to the IZB.